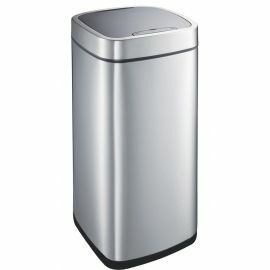 EKO produce some very high specification bins and as they are a relatively unknown brand in the UK means they represent great value. 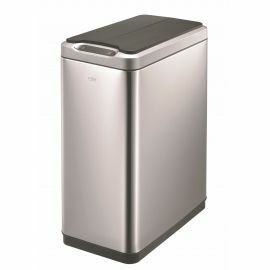 The EKO range of single compartment bins includes sizes from 30 Litres up to 50 Litres and they are available in a range of shapes from the EKO E-Cube rectangular bins to the rounded front Shell Bins and the Mirage and Slimline Sensor Bins. 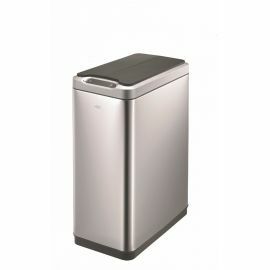 The Viva and Rejoice bins are great options for tight space with their slimline profiles. 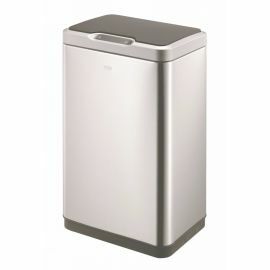 All their bins come with soft-close lids meaning no ‘clunking’ on closing and feature special openings in the liners to avoid liner vacuum suction, making it easier to remove full liners from the inner buckets. 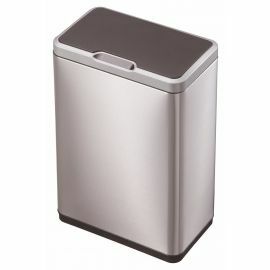 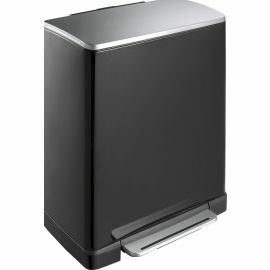 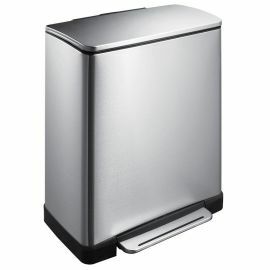 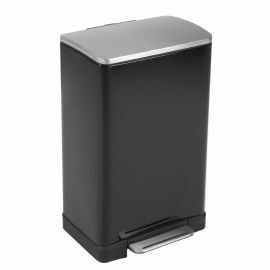 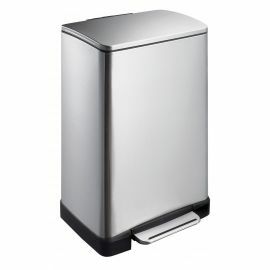 Many of the EKO models are also available as Recycling Bins making it easy to separate out waste and recycling.